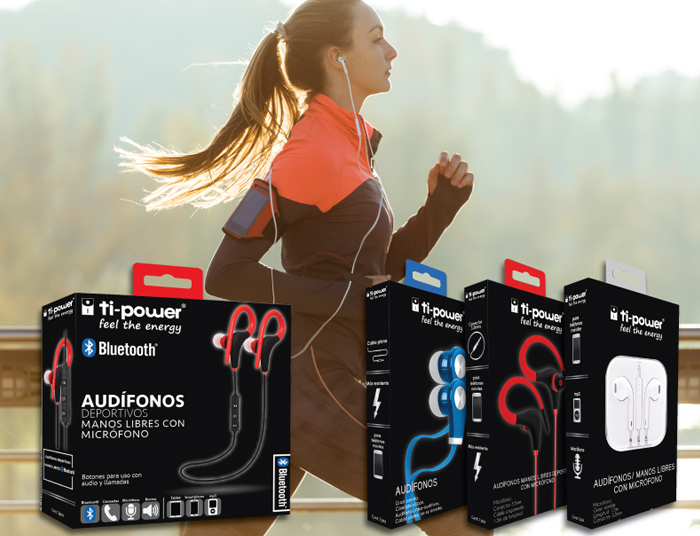 We are a Mexican company founded in 2012, focused on the distribution and marketing of electronic products and recording media mainly to the mass consumption market. We have developed a new business line in consumables since 2012. Mainly directed to the daily use of disposable products for organization and cleaning. Our essence is to provide, develop and position brands and products in the formal market through the logistics and promotion of excellence. 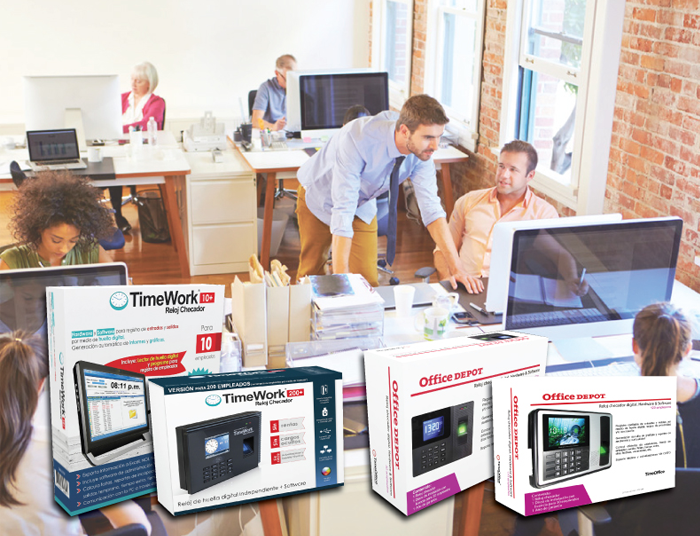 TimeWork is a leading brand that aims to develop business products, we have several systems for your company, personnel management, employee payroll and monitoring systems. We have developed a new Business Line in consumables since 2012, oriented to portability and practicality, mainly aimed at the daily use of technology, electronic and business products. © 2019 Vigorep Mexico LLC. All rights reserved.